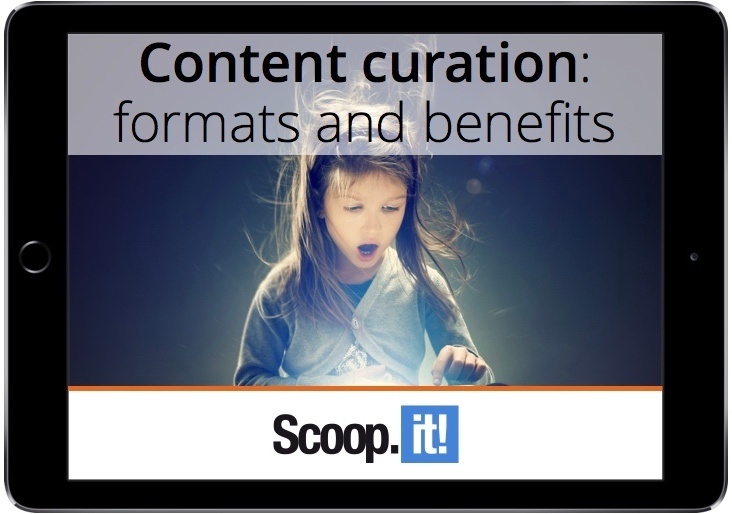 Content curation formats, benefits and methodologies - download the free eBook! Most marketers think content curation consists of sharing other people’s content on social networks – what we’ll refer as social content curation. There are actually several formats of content curation that each help your content marketing strategy differently. After reading this ebook you will know which types of curated content fit your strategy and how to implement them effectively.